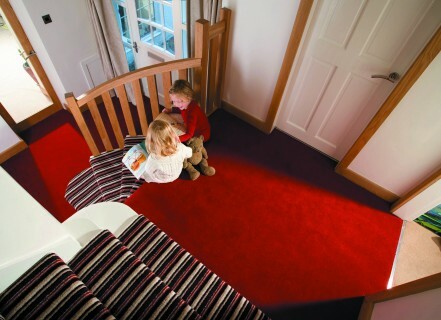 Larger than you might think, the showroom boasts rolls of quality carpets and samples galore, with all well known makes such as Abingdon Flooring, Associated Weavers, Bond Worth, Cormar Carpets, Furlong Flooring, John Lanham Watts, Lifestyle Floors, Georgian Carpets, Kingsmead Carpets, Mohawk Carpets, Mr Tomkinson, Penthouse Carpets , Westex Carpets and Whitestone Weavers among those in store. 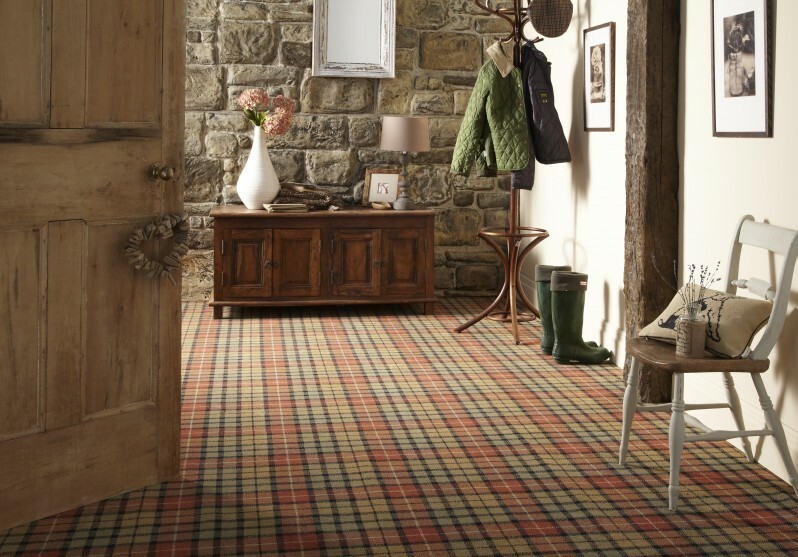 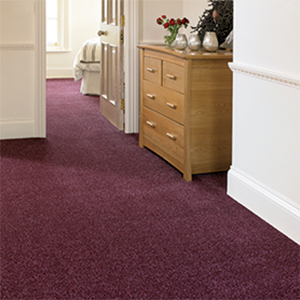 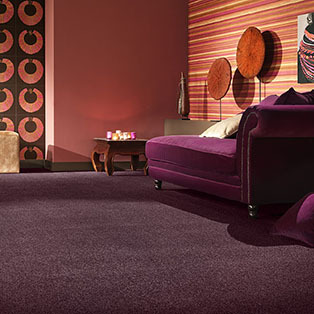 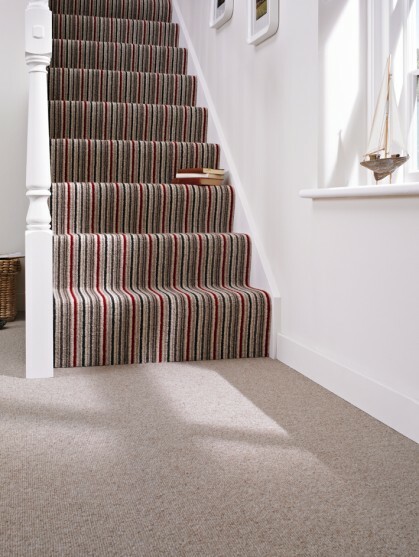 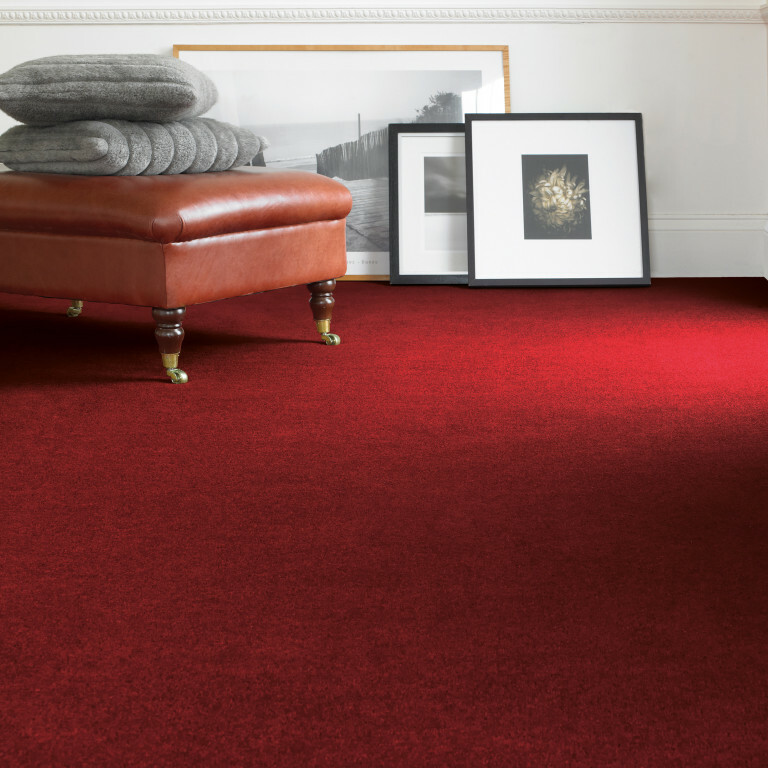 For those customers who prefer to choose at home our Free Home Selection service offers a huge selection, day or evening, so that a choice can be made in the home environment taking into consideration colour, lighting, decor etc.Having chosen your carpet fitting is arranged, usually within 3 working days. 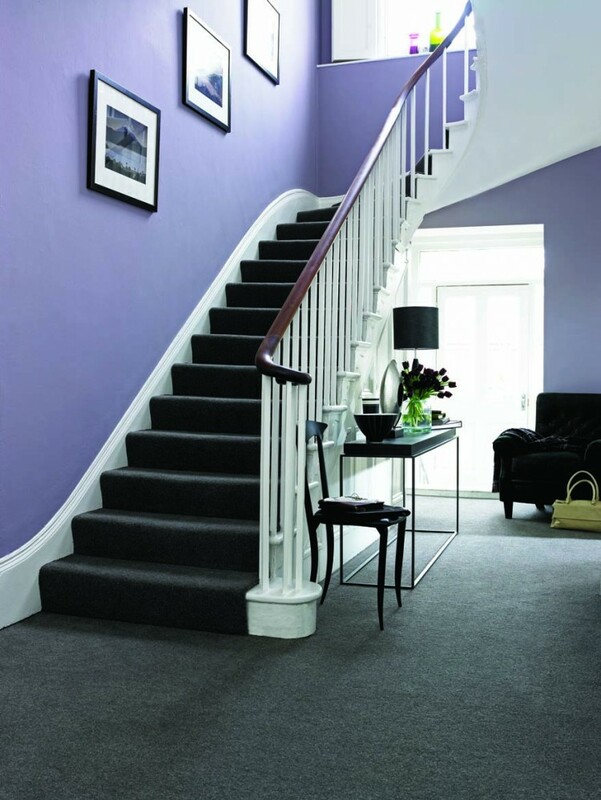 Our team of fitters are trained to NVQ Diploma standard and all work is fully guaranteed.